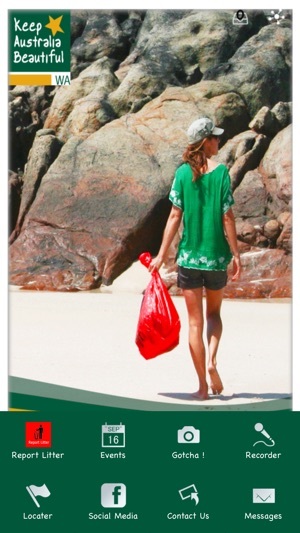 Want to take action against careless littering and help keep Western Australia beautiful? 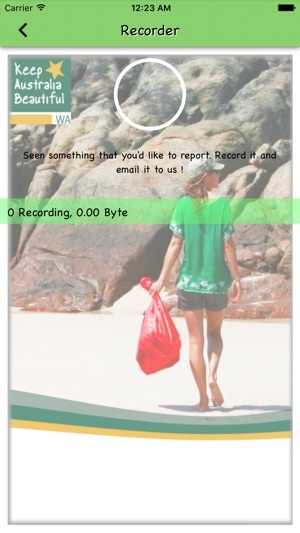 This App makes it easy for civic minded Western Australians to participate alongside thousands of others who volunteer with Keep Australia Beautiful WA (KABWA) programs to combat littering. 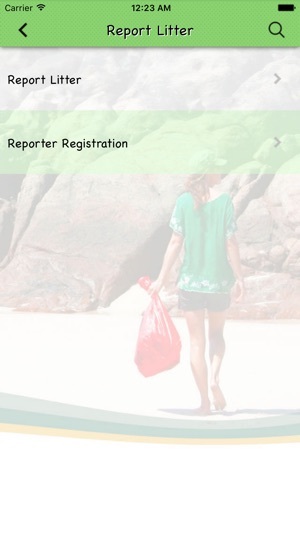 ·Register as a Litter Reporter and report littering when you see it from vehicles. 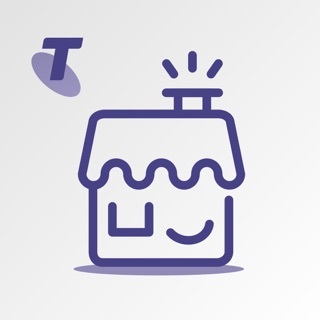 ·Submit litter reports, upload photos of offences and make voice recordings of offences. 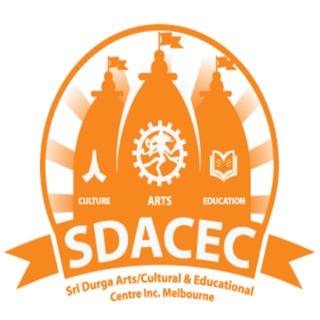 ·Register in the Adopt-a-Spot Program and adopt your own site to keep litter-free. 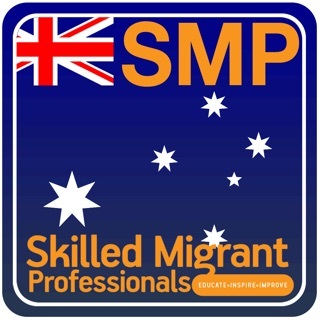 Get free resources for your clean-ups and submit clean up reports on your activities. 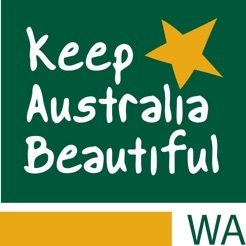 ·Keep in touch with the Keep Australia Beautiful team on Facebook and keep updated with events, latest news and communicate directly with the KABWA team.